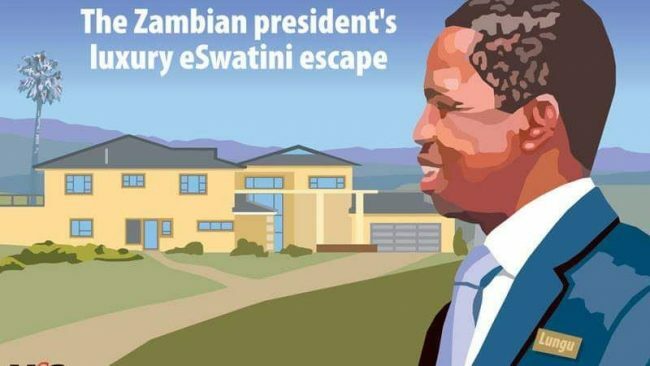 – Laz not even sure if Lungu is a public or private officer ( what kind of fools are these?). – And they are asking him to surrender private land, like seriously??? Although both Chief Government Spokesperson Dora Siliya and Special Assistant for Press and Public Relations, Amos Chanda say the controversial piece of land in Eswatini was given to President Edgar Lungu, the Law Association of Zambia have hinged their opinion that the land in question is private. The Law Association of Zambia (LAZ) has observed the need for a specific legislation or reinforcement of existing legislation on the issue of gifts to the Office of the President and all public officers. 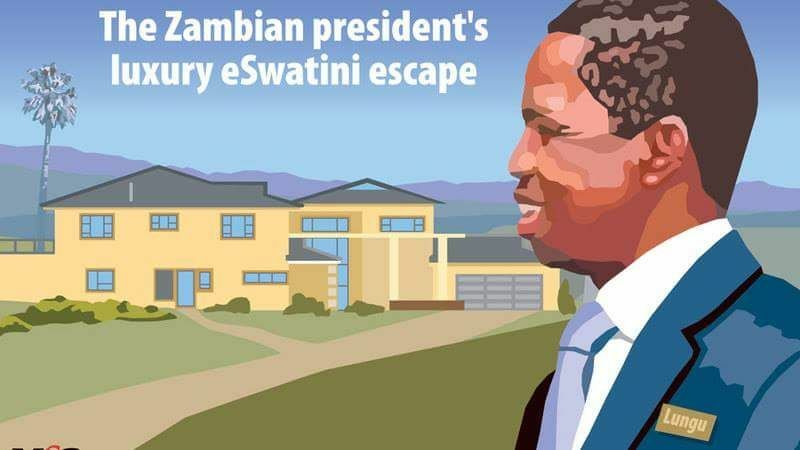 Giving its opinion on the legality of the act of receiving gifts by President Lungu, the Council of the LAZ indicated that it had followed with keen interest the public debate that raged following revelations of a piece of land granted to President Lungu in the Kingdom of eSwatini.